GREAT RENTAL INVESTMENT PROPERTY. 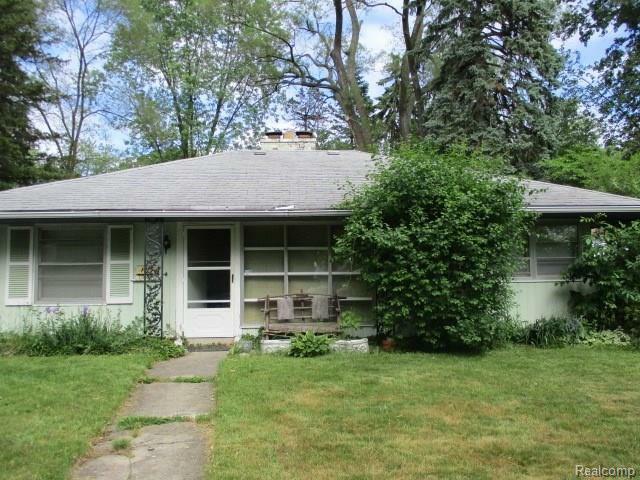 THIS 2 BEDROOM 1 BATH HOME FEATURES A FORMAL LIVING,FORMAL DINING , KITCHEN AREA. THIS HOME HAS A PATIO AREA AND LARGE BACK YARD WITH A 2 CAR GARAGE. NOT A BANK OWNED OR HUD PROPERTY. LOOKING FOR THE RIGHT INVESTOR. CASH BUYERS PREFERRED. AS IS SALE.